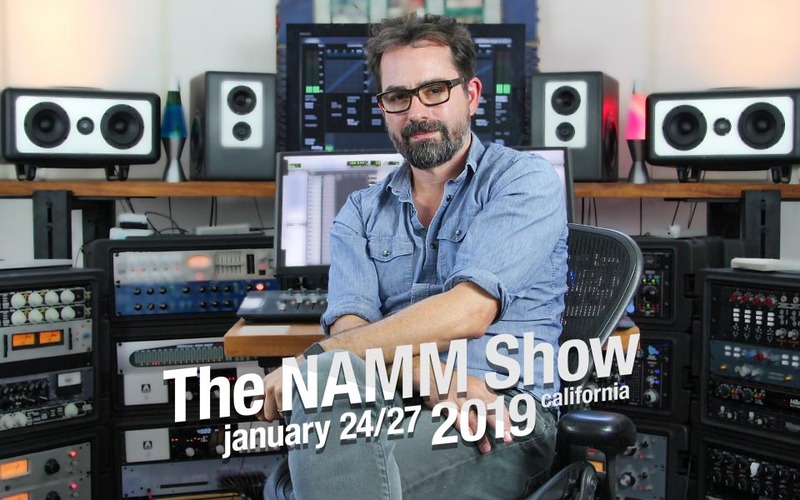 GPS client Ryan Freeland will be participating in the NAMM Show panel “The Producer & The Creative Process”, together with Daniel Keller, Brian Moncarz and Rafa Sardina. This panel will focus on the creative process and foundational elements of music production. Topics will include: building a rapport and trust with the artist; interpersonal dynamics; the importance of pre-production and best practices within the pre-production process; creating and maintaining an immersive environment and a good creative flow throughout a recording; and more. It takes place on Saturday, January 26 from 5:00 pm to 6:00 pm at the Hilton, Level 2, California Ballroom B. Freeland is a 5-time grammy award winning mixer and engineer known for his work with Bonnie Raitt, Ray LaMontagne, Hugh Laurie, Aimee Mann, Joe Henry, Grant-Lee Phillips, Ingrid Michaelson, Loudon Wainwright III, Rodney Crowell, Alana Davis, and Jonatha Brooke.